In the home loan segment, the government of India has many initiatives recently. The steps have been taken in order to increase the home loan demand in both supply as well as demand side. 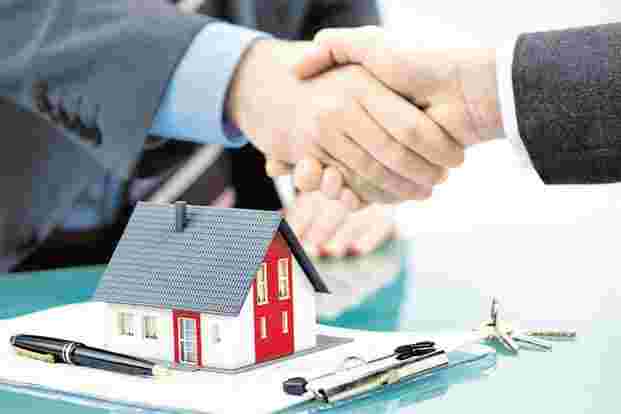 Talking about the supply side, Vastu Housing Finance company is one of those housing finances that provide housing finance for varied purposes. You can get the finance for the construction of the property, extension or renovation, and also if you want to buy a plot and construct the whole house yourself. In this article, we will share all the details of the loan so that if it is suitable for you, can apply for it. What is the interest rate on Vastu Finance Home Loans? At present, the interest rate offered on home loans is starting from 12% and goes up to 15% per annum. The rates are lower as compared to other housing finance companies. What is the maximum loan amount you can get? As mentioned above, the housing finance company understands the various needs of a home loan applicant, the loan amount has been kept higher. The maximum loan amount you can get is Rs. 50 lakhs. For how long can you take the loan? The tenure for which you can take the loan is up to the maximum of 240 months which means you can take the loan for 20 years. This is a long time period which results in smoother repayment of the EMI. If in case you think you prepay the loan, you can do it. The process however attracts the prepayment charges at other lenders but at Vastu Housing Finance, you can do it without paying a single penny extra. What is the eligibility required to apply for the loan? The applicants must be above the age of 21 years and must not be more than 65 years of age at the time of applying for the loan. What are the documents you must have? Where can you apply for the loan? You can obviously visit the nearest branch with your queries and consult the executive regarding home loans. Depending on your requirement you can further the process. Else, you can also apply for the loan through any company that serves in the process. With all the information given above, we hope that you can apply for the loan easily and can soon build your own home. The dream of buying a home of one’s own is the most common in this whole world and if you can live that dream with your family, that feeling is irreplaceable. So, what are you waiting for? Get ready to enjoy living in your own home by applying for the loan.